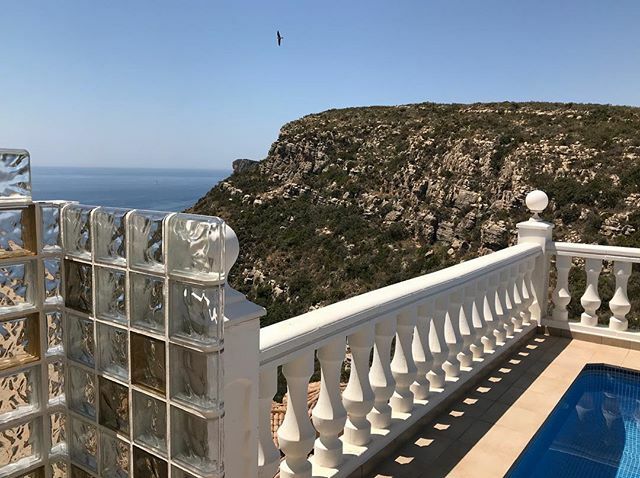 A top quality luxury holiday rental villa, Casa Windlenook is located on the spectacular Cumbre del Sol, close to Moraira and Javea on the beautiful northern Costa Blanca in Spain. With stunning sea views from the south-facing terraces (for maximum sun! ), and a private heated pool, the villa was designed by the owners to a very high specification, with great attention to every little detail - so all you need to do is arrive, relax and unwind!
. . . . . . . #CumbredelSol 🌞 #Moraira ⛵️ #CostaBlanca 🏖#MarinaAlta ⛰ #CasaWindlenook . .
Never can get enough of these endless, spectacular views.....💛 . . #CumbredelSol 🌞 #Moraira ⛵️ #peñondeifach ⛱#sierradebernia ⛰ #CostaBlanca 🏖#MarinaAlta ⛰ #CasaWindlenook . . 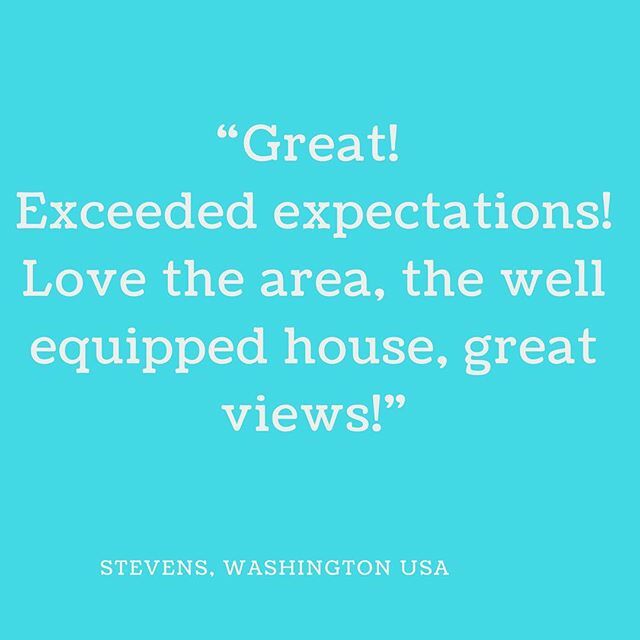 Happy guests, happy owners! 💛❤️ . 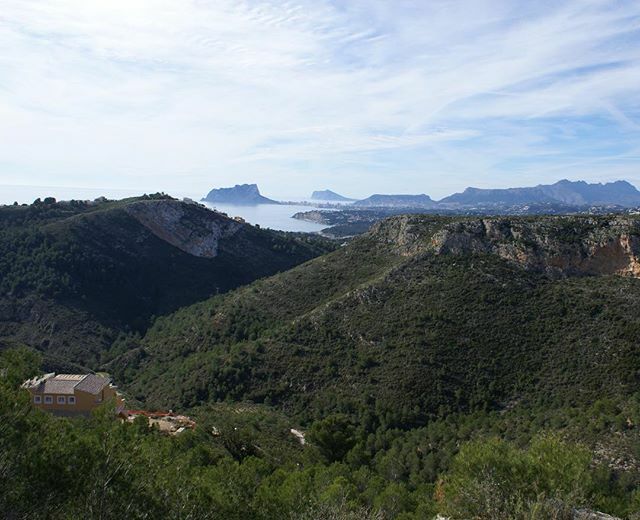 #CumbredelSol 🌞 #Moraira ⛱ #CostaBlanca 🏖#MarinaAlta ⛰ #CasaWindlenook. 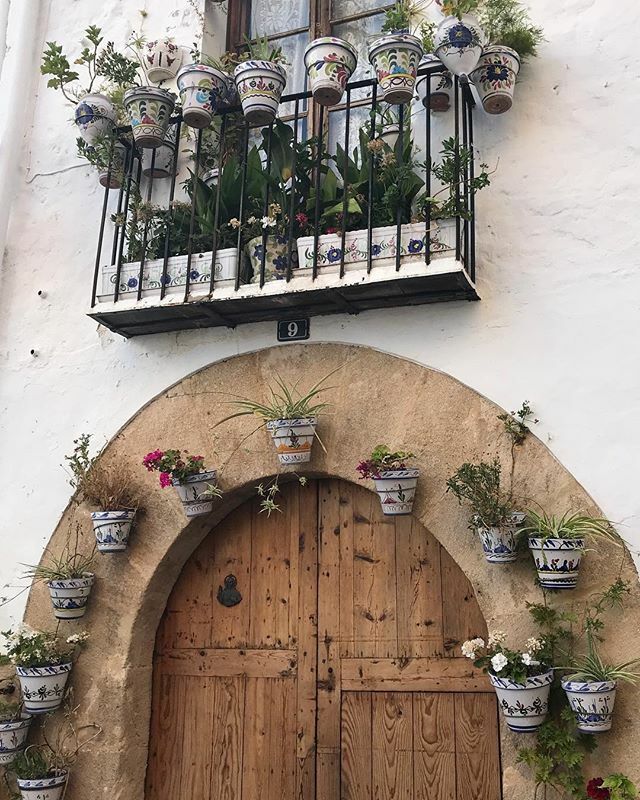 Do you love a gorgeous door? 💙🌼🌺 . .
Our luxury sea-view villa #CasaWindlenook is near here - this is #Javea ⛱ #CostaBlanca 🏖 #MarinaAlta 💛 #Spain 🇪🇸 . . Check our website for information and availability - website link in our profile. . . .
We are a professional couple from England, working as a Hotel Management Consultant for 5 Star hotels globally (Eleanor), and now-retired National Sales Manager for a German Power Tools company (Mike). When we decided to buy a plot of land and build our 'Place in the Sun' as an investment, we knew from the start that we wanted to create the high quality standards that we ourselves would expect - a true 'home-from-home' - after all, when you go on holiday, why should you compromise on all the luxuries you have at home? Casa Windlenook is a gorgeous villa, with immaculate presentation, that all important attention to detail and of course......location, location, location - it really is hard to beat! Since 2005 we've had guests from all corners of the world stay at Casa Windlenook, many of whom have returned again and again. We'll be delighted to share our dream villa in Spain with you - we're certain you'll love it too!